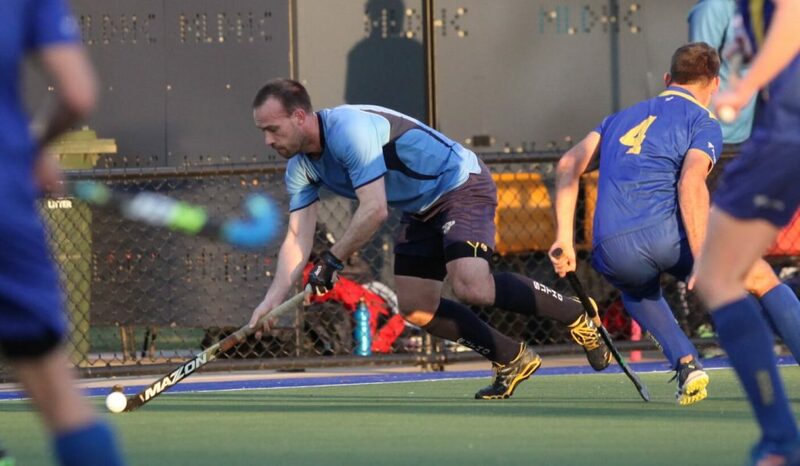 Sutherland District Hockey Club is one of the most successful senior men’s Clubs in the Sydney competition – which is the strongest in Australia. We are one of only five Sydney Clubs (along with Glebe, Moorebank, Norwest Strikers and Ryde) to have won Sydney Hockey Association Premier League premierships in the past 25 years. With Moorebank, we have been the two most successful teams of the past decade.To date, Sutherland has won seven Premier League premierships, the most recent in 2017. Our other premiership flags were won in 1991,1992, 1998, 2004, 2011 and 2012. Sutherland is proud that it offers our junior boys a clear and direct pathway into our senior men’s teams. At the same time, we welcome new and up-and-coming players from across NSW to the Club. 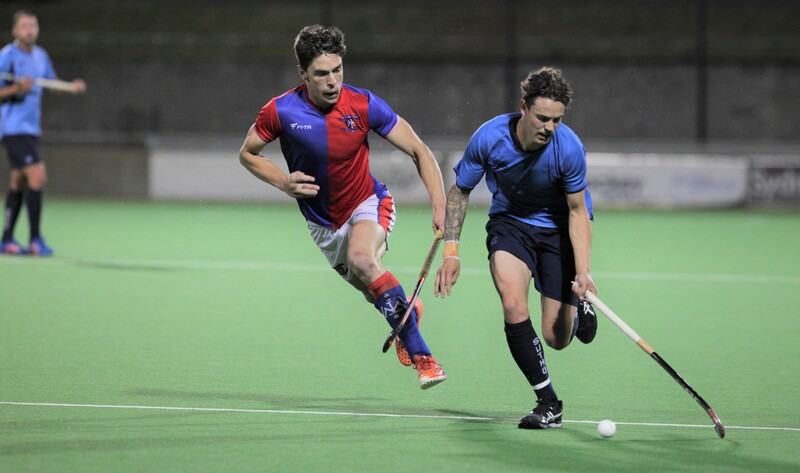 We have a long history of country and coastal players pulling on the Navy and Sky Blue colours and becoming part of the Sutherland Hockey Club Family. Sutherland Hockey Club has seven teams competing in Sydney Hockey Association’s (SHA) competitions. 5th Grade: So much experience no coach is needed.